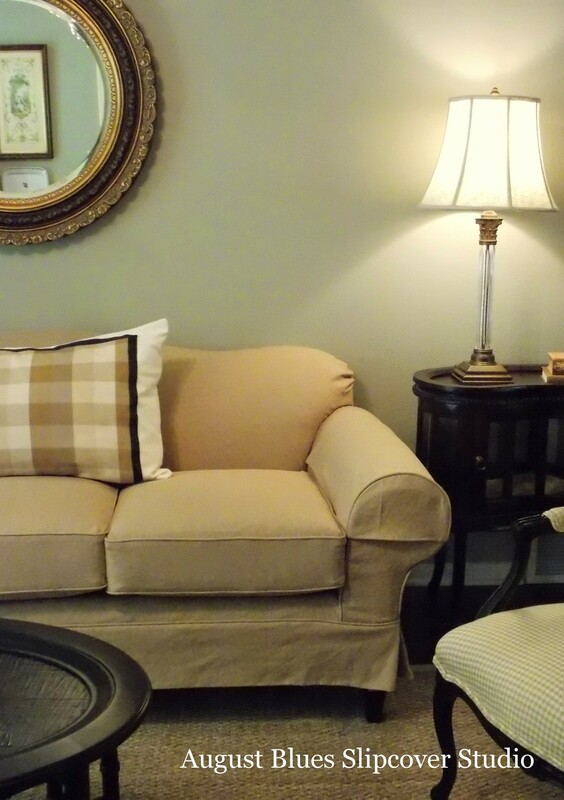 The chair is a Pottery Barn Teen chair that my client found at a consignment store. I don't have a "before" picture. 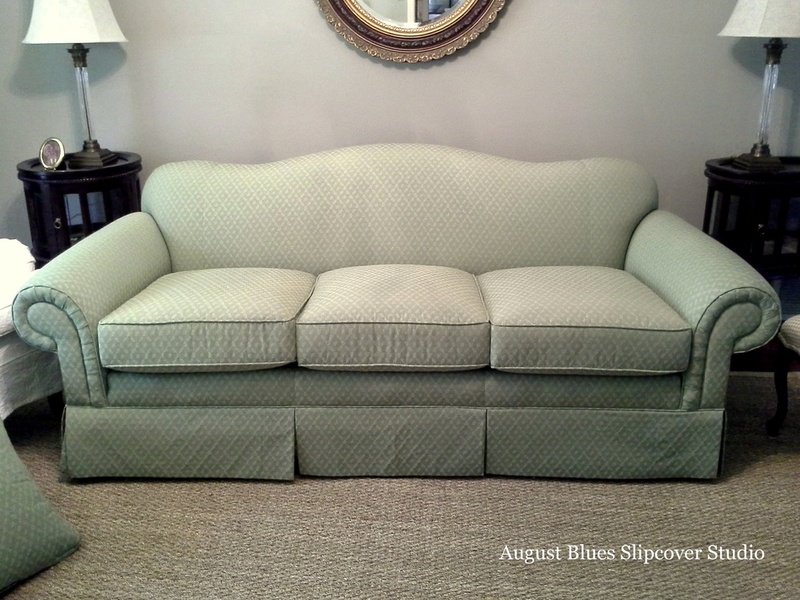 but it came with a white velvet slipcover that my client was ready to move on from. She considered a variety of fabric options, but eventually settled on this red cotton duck. It was a great choice! She just wanted to mimic the original slipcover, so we did, keeping the short, kicky skirt to show off the pretty front legs. This spring I hired a workroom assistant, Mary (she is amazing!) 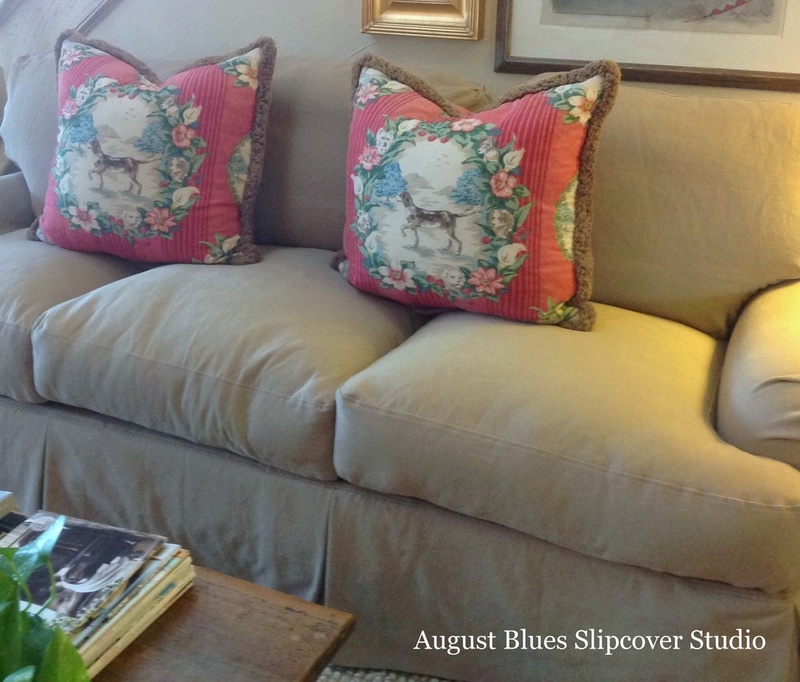 - this was one of her first mostly solo slipcover projects and she did a great job! And that bird pillow! You may have seen them on my Instagram or Facebook accounts, available through Pillows For Good. I have a few of them in my own home and they are a fun, versatile accent in all kinds of places! Do you use red in your home? Hi there! I'm just wrapping up a couple of projects before I take a vacation break. And I LOVE how this one turned out :) Remember these projects? 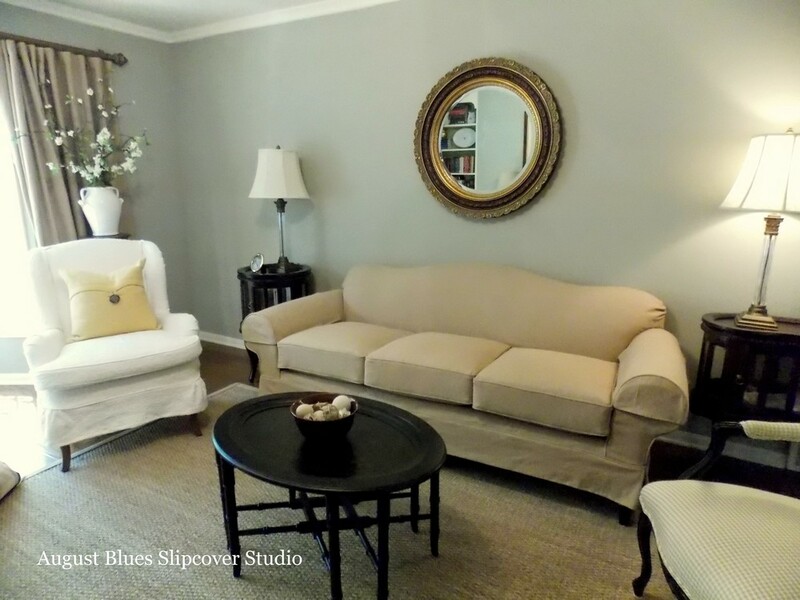 Well, this time we worked on the couch in this client's formal living room (I have to say that she has the most beautiful home!). Isn't that a beautiful room? And there is the couch, newly dressed. My client also removed the original skirt so we could do a shorter version - just enough to let the dark legs peak out. Corner pleats and tailored arm covers. In the end, the best result: "It is exactly what I wanted!" P.S. When I am not hanging out with my family or sewing, I am enjoying these new home design pleasures: reading The Nesting Place by Myquillyn Smith (aka The Nester) and watching Fixer Upper on HGTV. You must check them out if you haven't already - so much inspiration!! 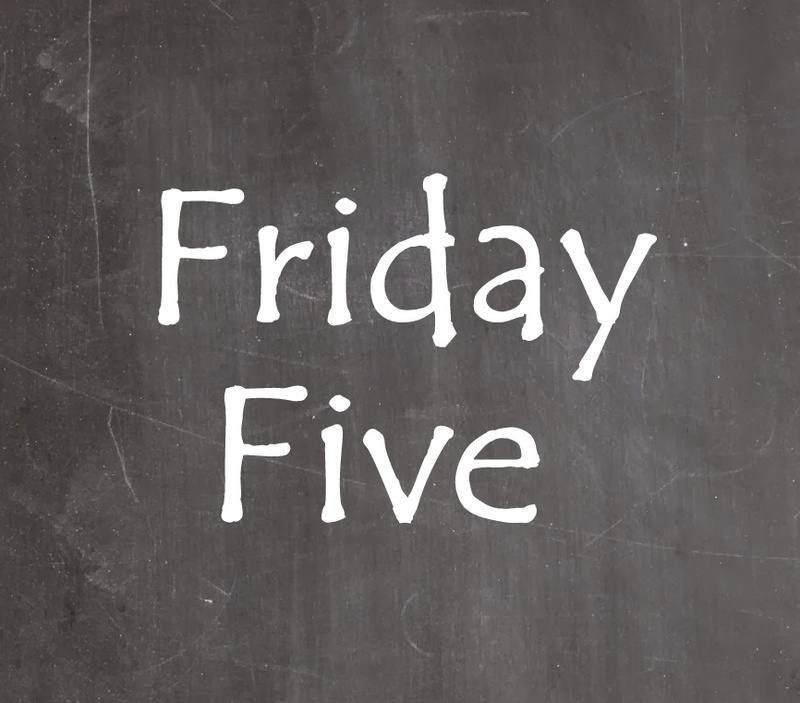 Welcome to the first Friday Five of 2014! Isn't it beautiful? I love that she uses vintage books to create them. I know I will be wearing it often! 2. I am loving my Juki! I posted about it here, and I just wanted to say, it is still working great, especially with the gorgeous Pottery Barn canvas that I am currently working with. If you have the budget, it is great fabric (especially for this project - we are doing topstitching at the seams, instead of piping). 3. And, WOW! I linked up to Miss Mustard Seed's weekly linky party last week and a WHOLE LOT of people came over to my blog for a visit. If you found your way here via MMS, thank-you for checking out my project! And if you haven't had the chance to check it out, hop over when you are finished here. Just allow yourself some time - there are a LOT of great projects there!